Were You Sold A Lemon? We Specialize in Lemon Law. We Fight for You! We have been very successful at getting our clients out of lemons and into a better situation. We are 100% client focused. Fees are collected from the manufacturers, so we can do our best job no matter what. 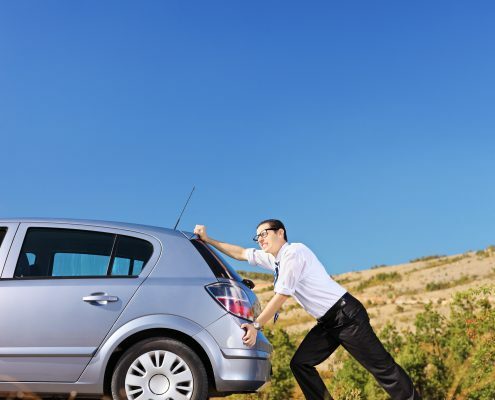 Numerous clients are now driving a car they are worthy of, directly from our efforts. You could be next! I will personally talk to you, for free. No gatekeeper. In 5 minutes I can tell you if you likely have a case. If you do not, I may have other free advice for you. Contact me! As a Lemon Law Attorney I represent consumers in their effort to get manufacturers to buyback defective vehicles. For 23 years I tried cases for fortune 500 firms, including three major insurance companies and major auto manufacturers. I am the best choice because I have tried 44 cases to verdict, which makes me a much more formidable advocate. While most cases settle, if you have to go to trial, you want the best. I LOOK FORWARD TO HELPING YOU! Contact me today! I have helped numerous people get out from under a Lemon. 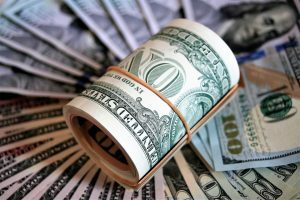 The California Lemon Law requires the manufacturer to pay for the consumer’s attorney’s fees on a meritorious claim. 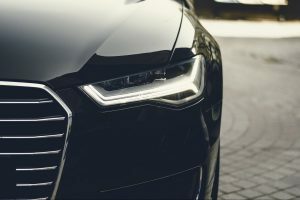 • California’s Lemon Law, also known as the Song-Beverly Consumer Warranty Act, was enacted to provide relief to buyers or lessees of problem vehicles. • It applies to vehicles which the auto dealerships have been unable to repair within the warranty period after a reasonable number of opportunities to do so. • For vehicles that qualify, the manufacturer must refund the buyer all money paid for the vehicle and pay off the outstanding loan balance or replace it with a comparable vehicle. • Number of repairs, under certain circumstances, can be as low as two. • 30 cumulative days in the shop may qualify. • Don’t suffer with a defective car any longer, contact me today. • We will respond 8 days a week. • Don’t suffer with a defective car any longer, contact me today. We will respond 7 days a week. I met Ms Bullock when my lemon case was in progress but not going very far because the attorney I had hired was not responding timely. I reached out to Ms Bullock and she kindly helped me to close my case very efficiently knowing there was no monetary benefit in it for her. She has great connections at the legal department of Ford manufacturer that made sure everything is done properly and quickly as far as paying off the remainder of my loan and taking my car back! 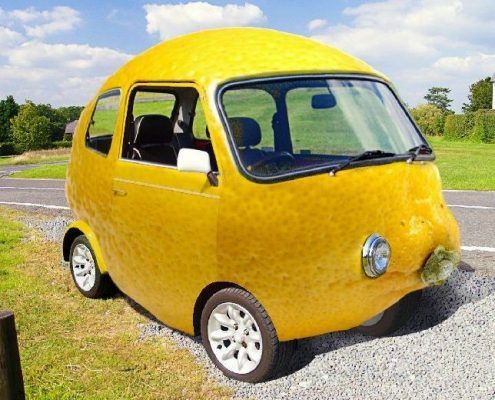 If you have a lemon car or even you think you may have a lemon car, look no further because she is the answer to all your legal needs! I came in contact with Patrea a few months ago. I was having some issues with my car not starting. The dealership tried to resolve the problem several times, with no success. Patrea worked diligently with me for months to get this issue resolved and was very successful in doing so. The car was a lemon; we won the case, and I was awarded the money that I was entitled to. Patrea is exceptional at what she does, and she is highly recommended. 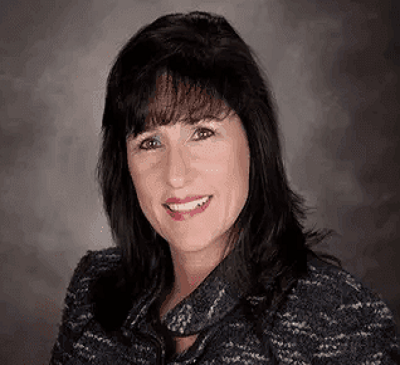 An excellent lawyer who treats clients with patience, care, understanding, and utmost professionalism – an even better person and I wholeheartedly recommend for future services.